Fictional columnist James Qwilleran, hero of the best-selling "The Cat Who. 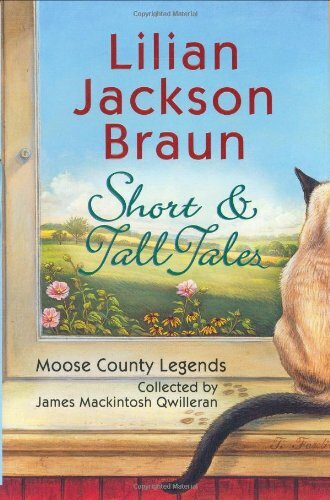 . ." mysteries, presents a collection of intriguing stories that spotlight the colorful world of Moose County and its residents in such legends as "The Secret of the Blacksmith's Wife" and "The Trevelyan Curse." 175,000 first printing. Lilian Jackson Braun is the author of twenty-four previous Cat Who . . . novels and the upcoming The Cat Who Brought Down the House.